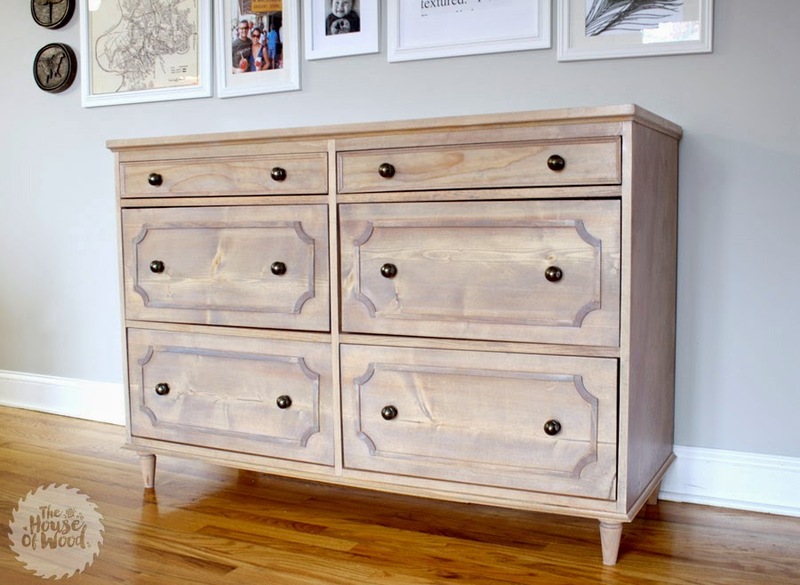 For this week's Frugal Round-up, I wanted to share this fabulous dresser which was created by The House of Wood. Check out the post and you'll find a link to the plans. Thanks for hosting and giving us the opportunity to share our projects! Thank you Wendy for Frugal Friday. Have a lovely weekend. Looks like a great party. Now to find a few hours to visit!! Have a great weekend! Thanks for hosting a great party! Hope to see you this week at Funtastic Friday. Love to have you join us! Thanks for the awesome party! I am finding lots of great ideas! Thanks for the party Wendy! Have a nice weekend!